Science has proved the fact that birth month plays a critical role in our lives. The season and the months have significant distribution in building our personality. Researchers have also found how the birth month can affect intelligence, length to life, nature, luck, and success. 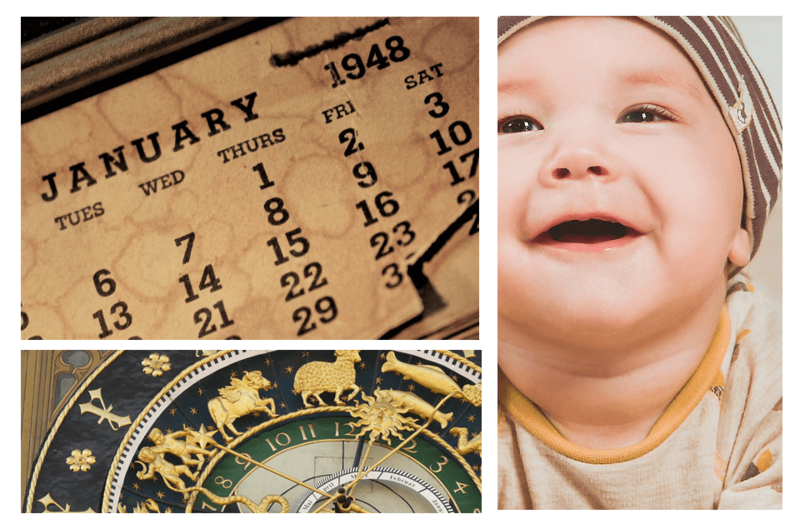 Here are a few predictions that researchers have made on the birth months starting from January till December. You will find some exciting and unusual facts in them that will help you understand your baby’s personality. Babies born in January are comparatively more intelligent than others. They are sensitive, stubborn and impressive. Moreover, they have an attractive personality that one can’t afford to ignore easily. 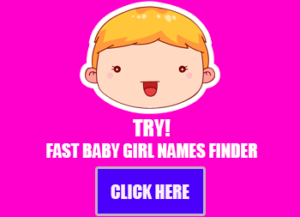 Your baby will be hot-headed and very creative if he/she is born in February. They will be fun-lover but they keep their self in a bound or a shell and, it’s often hard for them to break that. They can amalgamate the abstract with a realistic approach, and that makes them think out the boundary. Babies born in March are incredibly trustworthy. They are generous and affectionate for those whom they care about. Moreover, they are highly observant, and this thing reflects their personality. April born babies have a brilliant memory and have a deep understanding of their surroundings. They are quite compromising and have a good sense of humor as well. Babies born in May are hardworking and emotionless. They have firm control over their feelings. They are determined and somehow daydreamers. Their left side brain is more dominant than the right side. They are more close to literature and arts. If your baby is born in June, then he/she will be a great actor/actress one day. They are the liveliest person in the parties, and they have expert qualities of being flirty. Babies born in July are friendly and caring. They hard to understand and you can never play with their feelings. They are honest and loyal in their relationships. Their unpredictable nature makes them mysterious sometimes. August babies are kind-hearted and self-confident. They are adventurous and risk-takers as well. They make music an essential part of their life, and the self-motivation rule drives them. September born babies are fearless and mentally healthy. They love their relations with powerful feelings. They are adventurous and concentrate on their inner feelings. October born babies have their world of imaginations. They are talkative and deep analyzer also. They can be unpredictable sometimes because of their short-temperament. Babies born in November are social and extrovert. They tend to make friends quickly, and you can’t doubt their loyalty. Babies born in December are generous and fast moving. They have admirable defending skills, and they have attractive nature. They are fussy and sensitive, and they can easily be offended by others. These are a few qualities depending upon the birth month of your baby. These qualities can reveal a lot about their nature, and that can help you take care of their personality development.